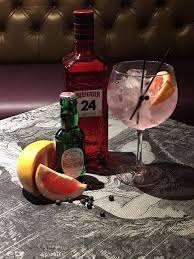 Enjoy some exclusive Gins from small, local producers and around the globe, along with a range of tonics and mixers. Cheese and Charcuterie Boards will also be served. All for £30 per person. Booking is essential as there are limited spaces available. £10 deposit required on booking. Bank Holidays and Special Occasions may vary.